Want to feel luxury in your home without the price tag? 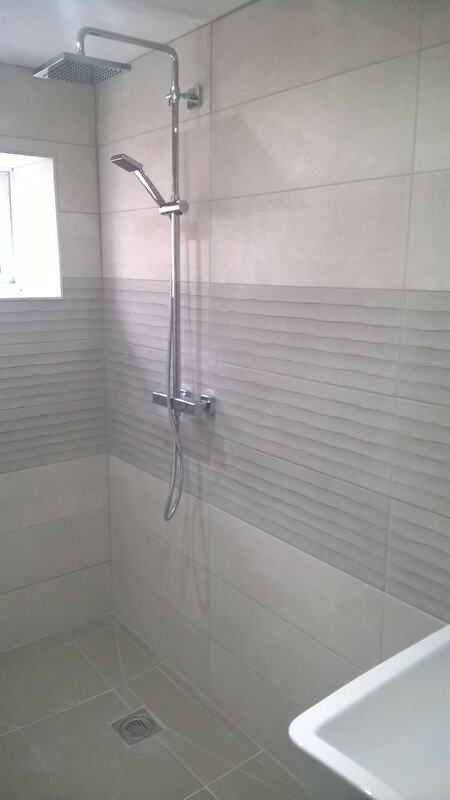 Why not try having BBK Interiors install you your very own wet room. Whether you prefer a traditional feel to your home with a wooden wet room or glass and chrome finish for a modern feel, you can count on us to design the wet room of your choice. No matter what size or style you want for your room our master craftsmen will provide the spaciousness you need to give your home a bespoke finish. By working by your side we ensure you get everything you need and want, it will feel like you have moved house without the moving. At BBK interiors we only use the finest supplies and materials ensuring that you get the highest quality finish available to make sure you get the best wet room around. For the team you can trust in wet rooms, call us on 0115 8756709 or 01332 725058 today.